The news today is reporting a story about two people who have died from listeria infection. Ten people in total have been affected by this outbreak, which has been linked to rockmelons from a farm at Nericon in the Riverina in NSW. Every year in Australia, about 150 people are hospitalised with listeriosis and about 15 die. Although infection most commonly comes from cold meats, soft cheeses and unpasteurised milk, listeria can also be found in fresh fruits and vegetables that have been contaminated by the soil or by manure used as fertiliser. 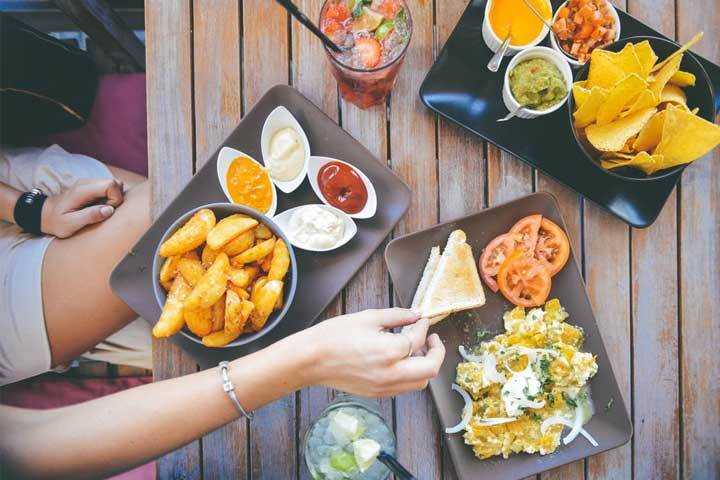 Who is vulnerable to listeriosis? If you are preparing food for elderly people, pregnant women or infants, you need to be especially careful about listeria. Most healthy people can eat foods contaminated with listeria and feel no effect at all. However, the same food can cause severe illness and even death in vulnerable groups. The ten cases reported in this most recent outbreak have all been elderly. Do not serve soft cheeses (brie, camembert, blue, etc) unless they have been made from pasteurised milk. Make sure hot dogs and other processed meats are served steaming hot. Wash all fruit and vegetables that are to be served raw thoroughly under running water. 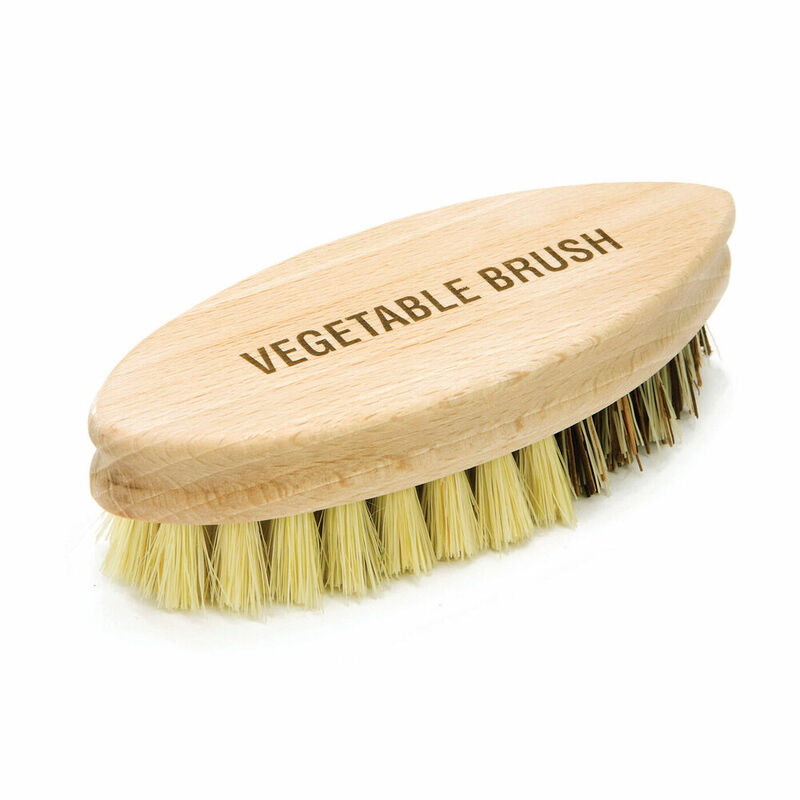 For firm-skinned produce like rockmelons or cucumbers, use a clean vegetable brush. Wrap foods carefully or place them in containers before storing them, ensuring that they do not come in contact with each other. Regularly clean all food preparation surfaces and implements. Regularly clean coolroom shelves where fruit and vegetables are stored, especially if juices have leaked. Listeria can grow in the refrigerator, but temperatures below 5°C slow down its growth considerably. 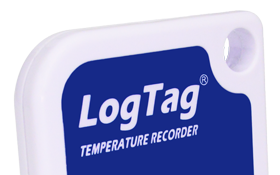 Use a temperature logger to ensure that temperatures never exceed 5°C. Adjust the temperature of your coolroom if necessary. Take food out of the fridge only when you ready to immediately prepare it or serve it. Use cooked foods as soon as possible so that listeria is not given a chance to grow to dangerous levels. Every kitchen is busy, but that is not an excuse for ignoring food safety. Make sure your staff understand the risk of diseases such as listeriosis and salmonellosis. Ensure they know how to wash their hands properly, and how to clean preparation areas to avoid cross-contamination. Near enough is never good enough when it comes to food safety.